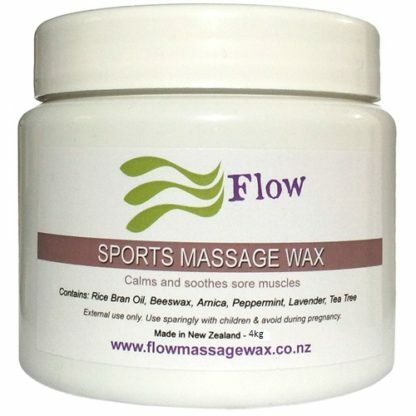 Sports Massage wax is popular for sports people and sport body therapists. 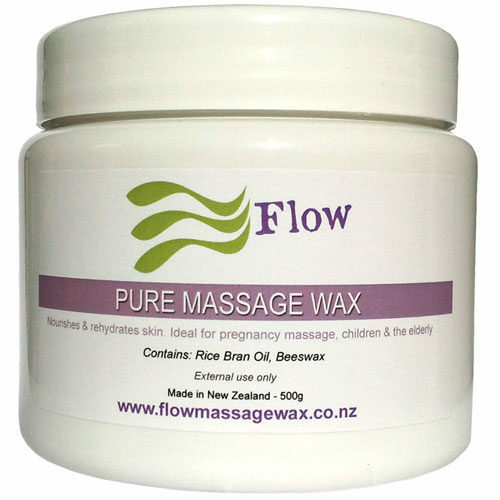 Please allow 2-5 days for manufacturing of the larger pots of Massage Wax. It’s a win-win-win, your massage wax is fresh and you’re saving money and helping create less plastic waste. 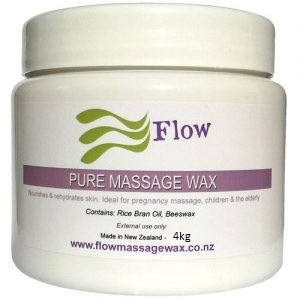 Along side Pure Massage Wax, Sports Massage Wax is one of our favorites with many customers. 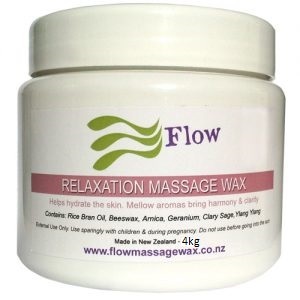 Sports Massage Wax offers anti-inflammatory qualities which are beneficial for soothing, calming & cooling sore tight, inflamed muscle tissue. 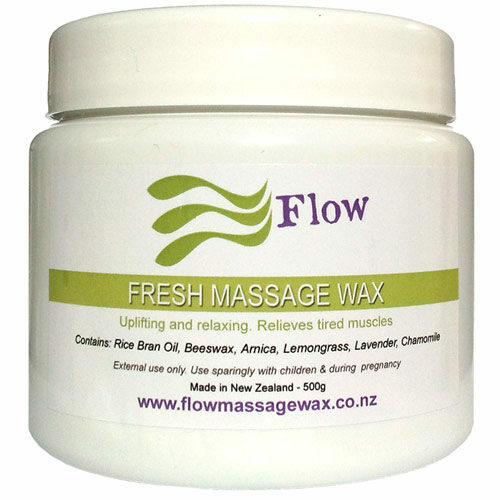 This blend is popular with Osteopaths, Physiotherapists and Deep Tissue Massage Therapists. Peppermint oil, the main essential oil in Sports Massage Wax has many beneficial properties. 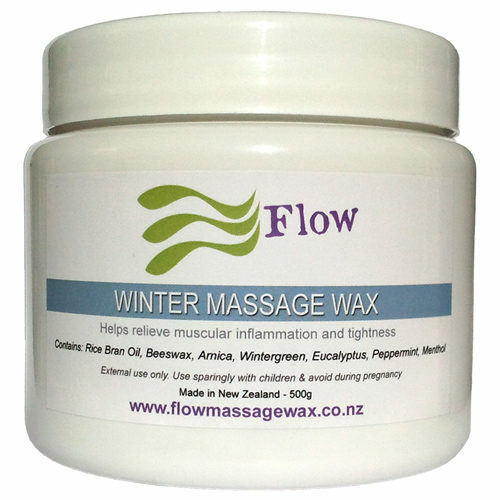 It is cooling in nature and is subsequently useful to help reduce swelling, relieve pain, and eliminate the chances of uncomfortable inflammation. Peppermint oil has powerful, antibacterial, and anti-fungal effects. The cooling and anti-inflammatory properties are part of the reason why it is so successful at relieving headaches. Peppermint is able to provide relief from stress, depression and mental exhaustion due to its refreshing nature, it clears the mind, and increases focus.